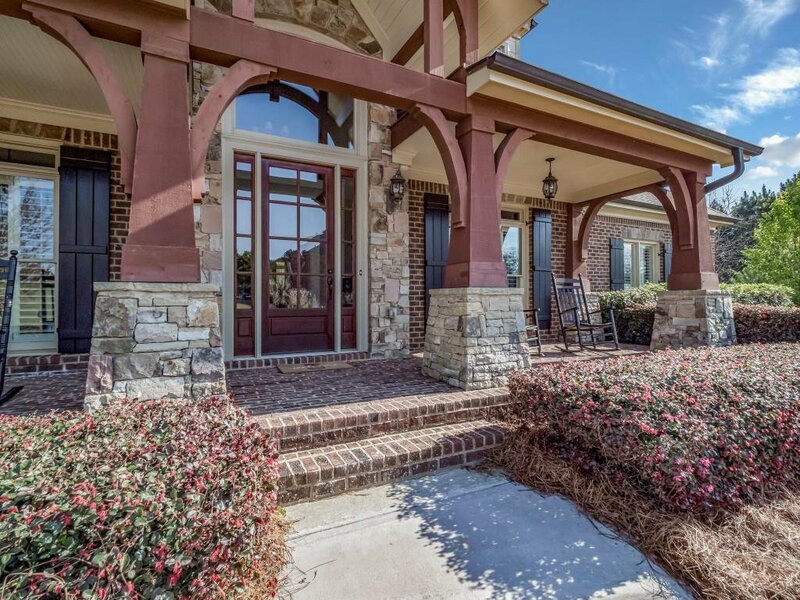 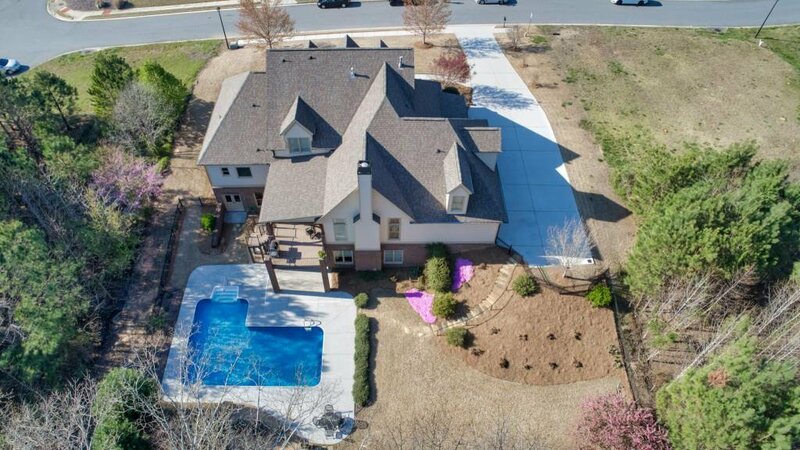 Stunning - Custom Built 3+ Sides Brick Home w/ Finished Daylight Basement & Inground Salt Water Pool! 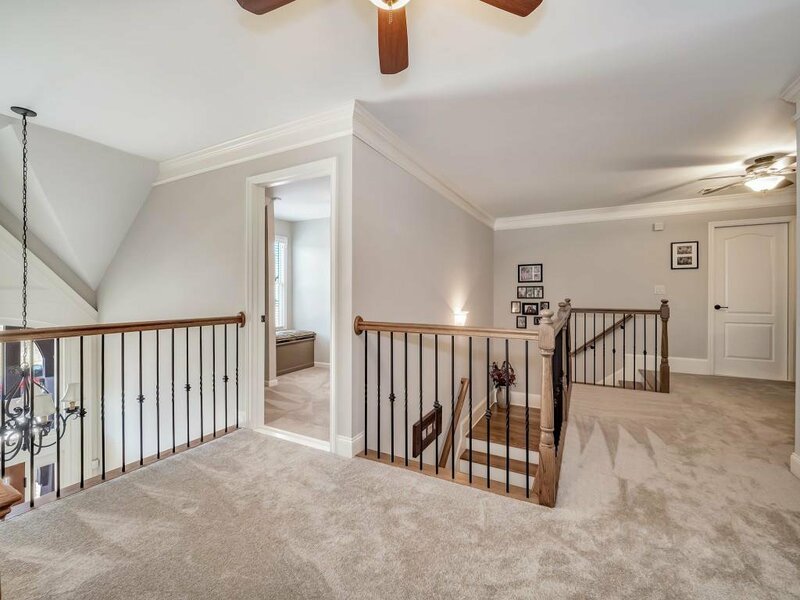 Many Upgrades through out-Heavy Trim/Beams, Hardwood Floors. 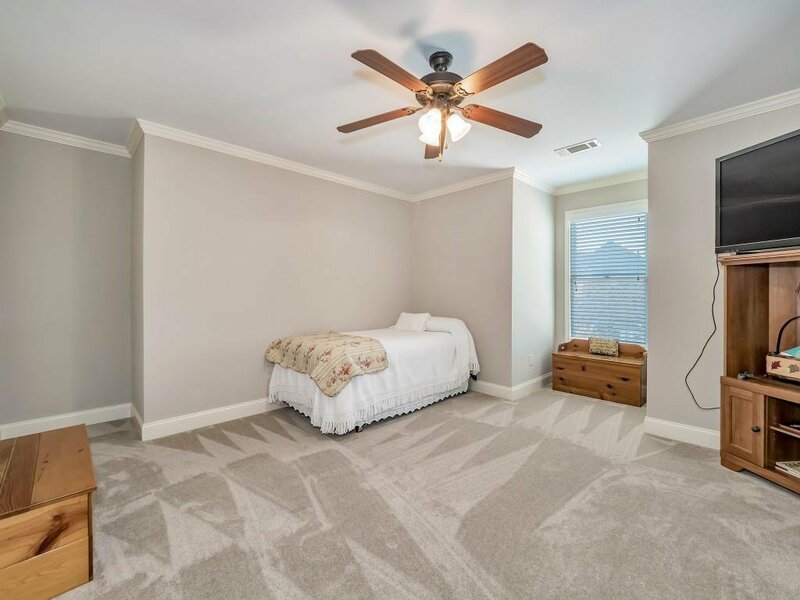 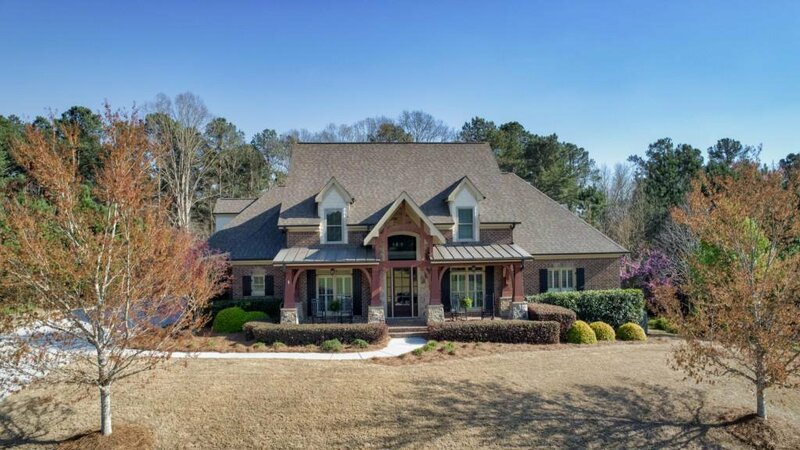 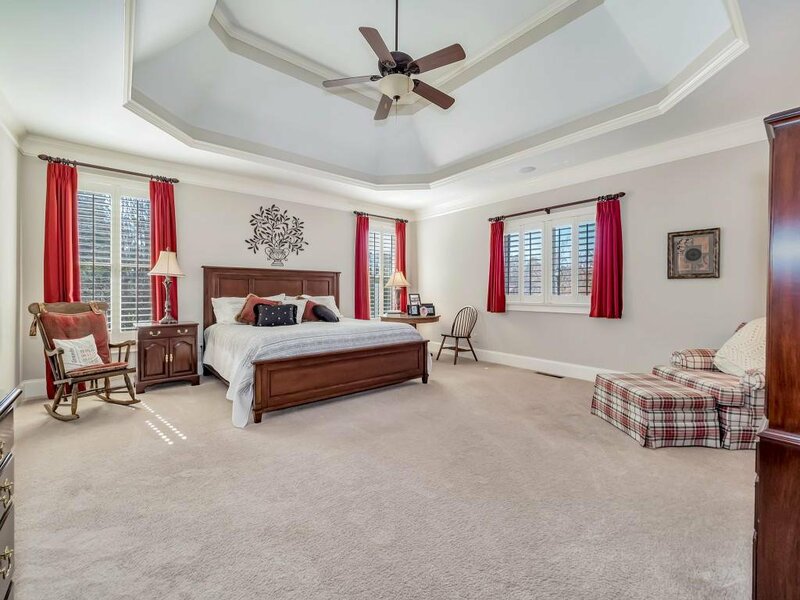 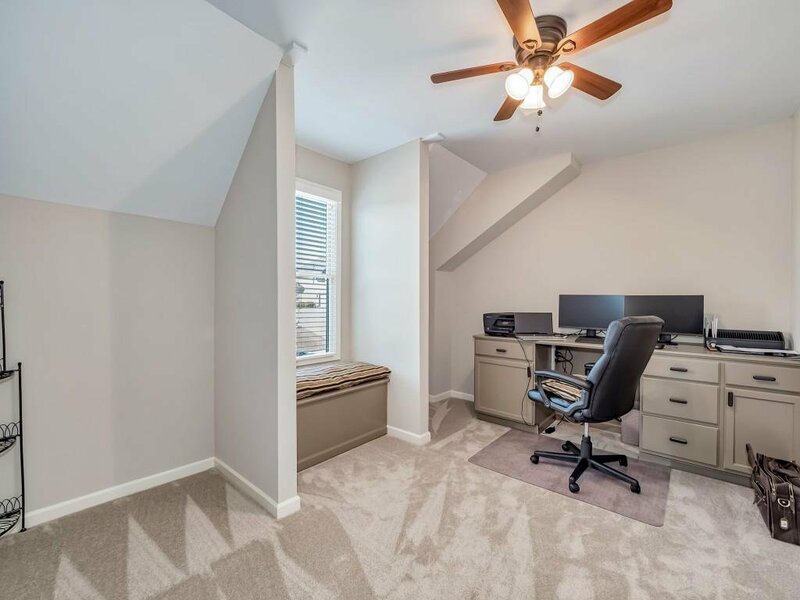 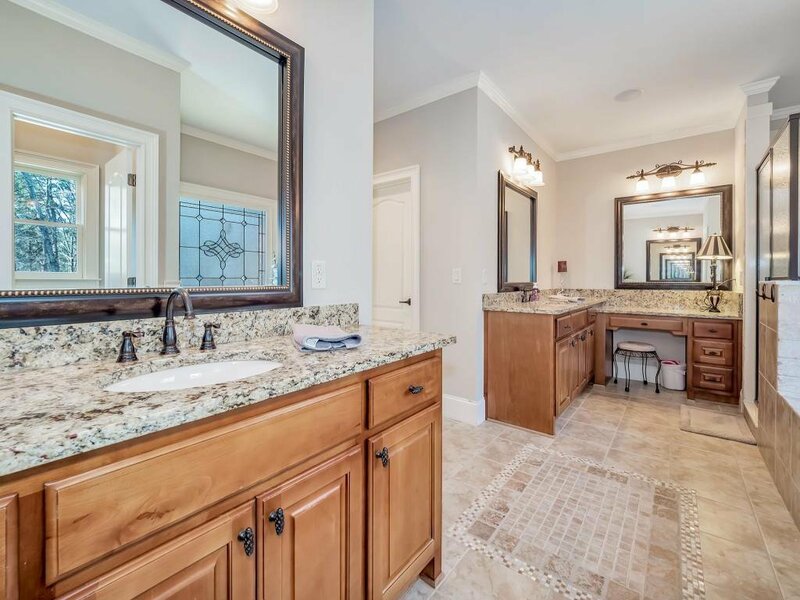 Spacious Open plan on Main Floor w/ Vaulted Keeping Rm, Stone FP, Gourmet Kit w/ Island/ Walk in Pantry, Huge Laundry Mud Rm, Master Suite on Main w/ Deluxe Bath, Office, 1/2 bath & Covered Rear Porch, 2 Guest bedrooms Up w/ Loft & Bonus Rm, bedroom & bath w/ Full Kit w/ Granite / Island & Laundry Rm, on Terrace Level w/ Family rm, walk out to Fabulous Inground Saltwater Pool, fenced yard. 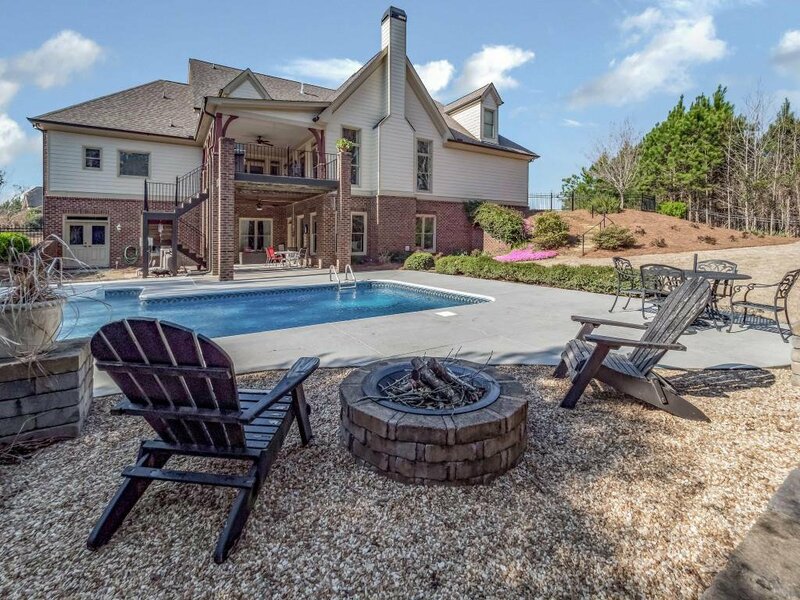 Wooded & Private.